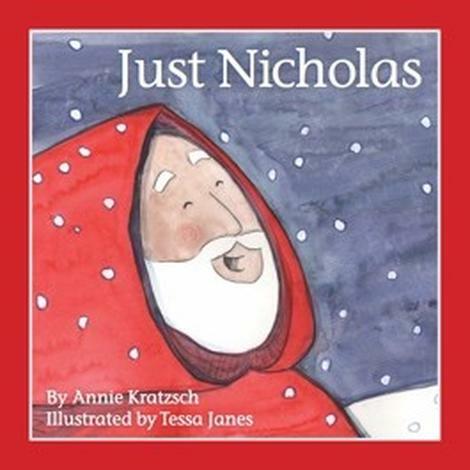 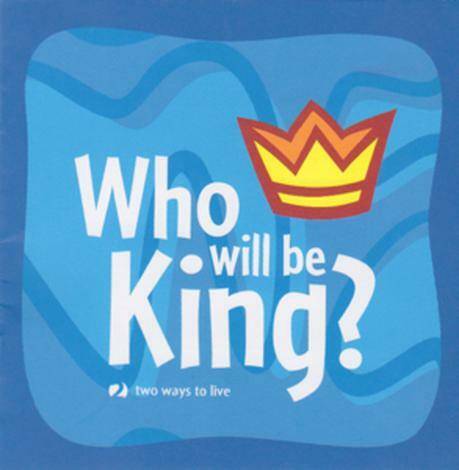 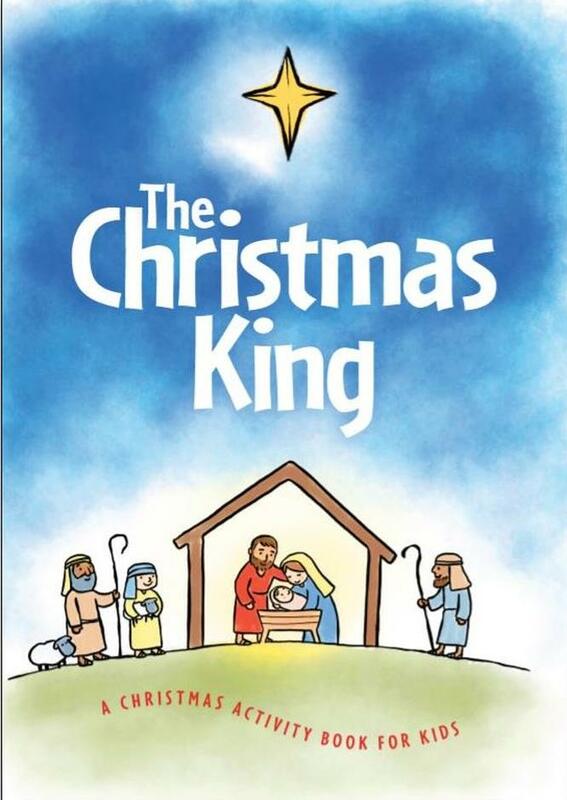 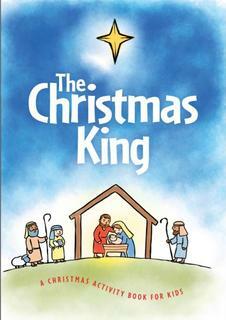 The Christmas King is an inexpensive activity book for kids. 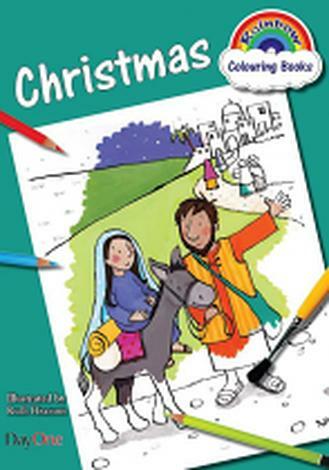 It contains the story of Jesus' birth from Luke 2, along with an explanation of why Jesus' birth is important for us today, pictures to colour, puzzles to do, and bookmarks to make. 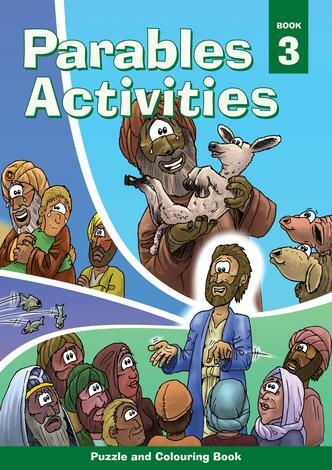 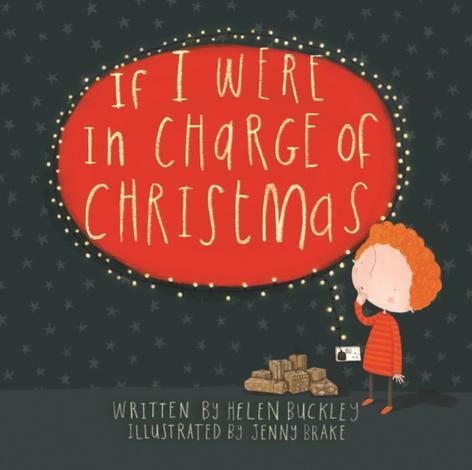 Churches will find it a great gift for kids attending Christmas services or carols events. 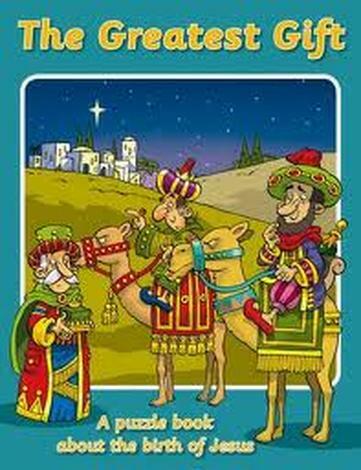 But it would also make an excellent 'stocking stuffer' from parents, grandparents or friends.